If you are mailing your destination wedding passport invitations in late May, June, or July 2019, it’s time to place an order for your custom invitation designs now. 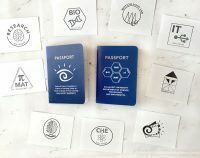 If you are looking for corporate event custom passports for a tradeshow, conference, corporate retreat, church series, or marketing events, start an order now to have them ready by the end of May or early June. 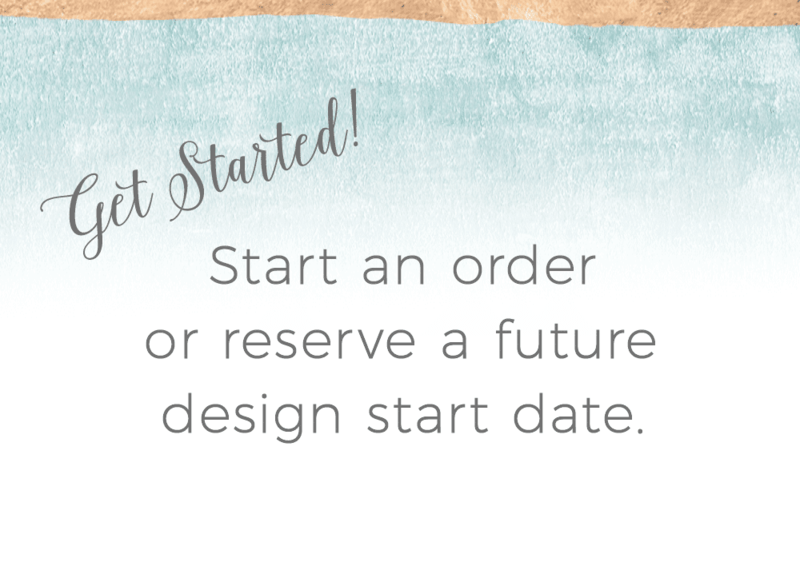 If you are needing your order after June 2019, it’s a great time to look at our options and reserve a Design Start Date. Get started by requesting a custom quote using the form on THIS PAGE. We look forward to creating your custom passport invitations or corporate event passports!